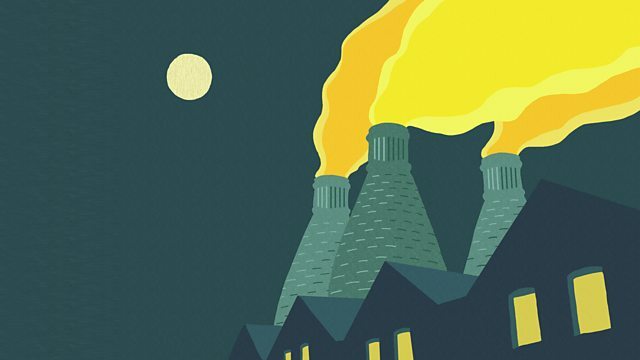 This epic tale of money, passion and defiance set in the Staffordshire potteries continues. Unhappily married, Hilda is tempted by a figure from her past. Inspired by the novels of Arnold Bennett, an epic tale of money, passion and daring to dream set in the Staffordshire potteries. Dramatised for radio by Shaun McKenna and Lin Coghlan. Unhappily married and bored of being a Councillor’s wife, Hilda decides to play with fire.